Pet owners in northern Ocean County should be on the lookout to keep their four-legged friends safe from raccoons, one local town said Monday. Mantoloking officials said they have been warned by “Muskrat” Jack Neary, who serves as animal control officer in a number of local communities, that there has been a rash of sickened raccoons detected in several towns recently. The borough said Neary has informed officials that there has been an “epidemic” of raccoons captured while carrying canine distemper, a viral disease that can cause high fever, eye inflammation, eye and nose discharge, labored breathing, coughing, vomiting and diarrhea, loss of appetite and lethargy, and hardening of nose and paws. Neary said he has picked up and euthanized five raccoons in Point Pleasant Beach in the last week with canine distemper, and “indicated that it has spread to surrounding towns,” Mantoloking said in a statement. 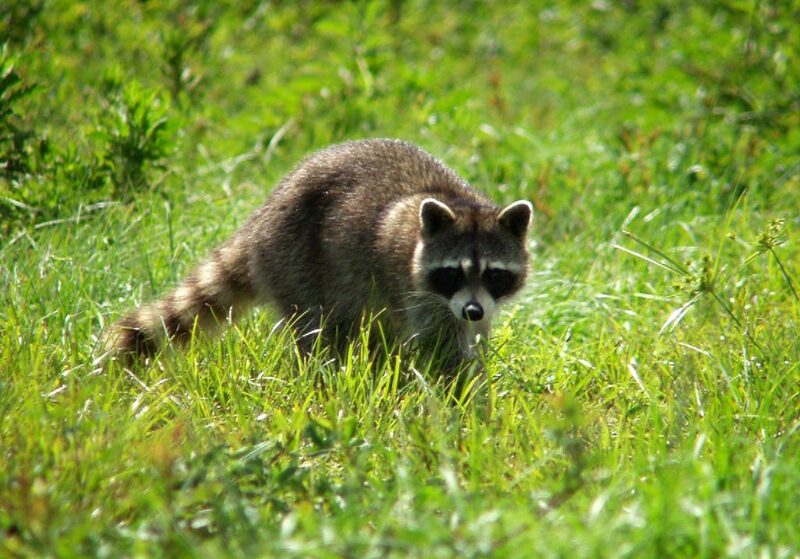 Raccoons carrying the disease often show symptoms that mimic rabies, including acting strangely during daylight hours. “His concerns are that distemper is highly contagious, and spread airborne,” the statement said. Brick Township’s animal control is handled by A-Academy Animal Control of South Jersey, which can be contacted at 800-624-1709. Residents can also call police.